Our dedicated staff is here to ensure a very successful experience for you and your potential clients. We offer services for event production, floral, decor, electrical and more! Contact MGM Resorts Event Productions. 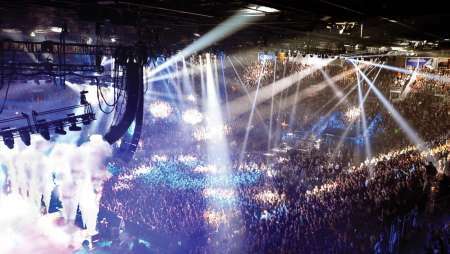 For more information on MGM Resorts Event Productions, click here. On Property Technicians from 5a.m.-11p.m. For more information, visit the Encore Production. Discover which signage, sponsorship and online opportunities are appropriate or your needs. 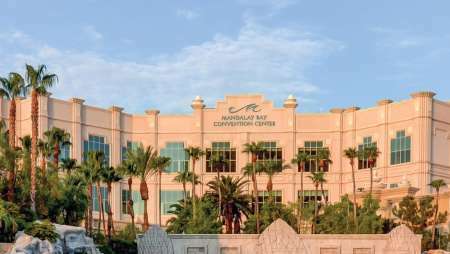 Edlen Electrical is the exclusive electrical provider for Mandalay Bay. 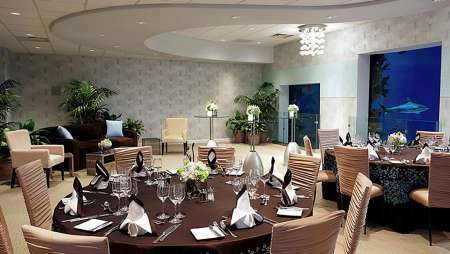 They are intimately familiar with the convention space and will ensure that your event goes smoothly. To help you stay in touch with the outside world, we offer telephone and high-speed Internet services. 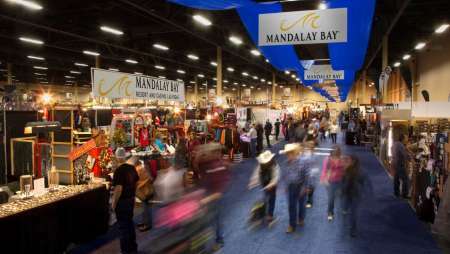 For more information, go to the Exhibitor Services site. Our professional, knowledgeable security personnel are always present, and available for you to hire if additional coverage is necessary. Please check with your convention services manager for pricing. 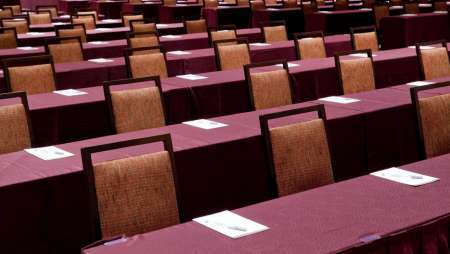 Print and Ship CenterSM is here at Mandalay Bay Resort and Casino and Delano Las Vegas to offer you virtually everything to meet your business needs. Our trained team of professionals can assist you with all your critical projects. Place an online order here or stop by and visit our onsite center at the South Convention Center.